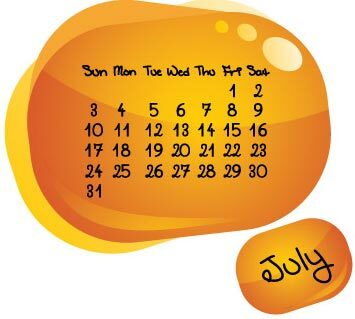 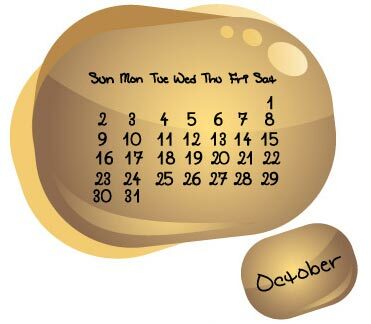 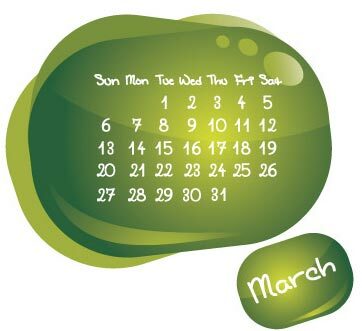 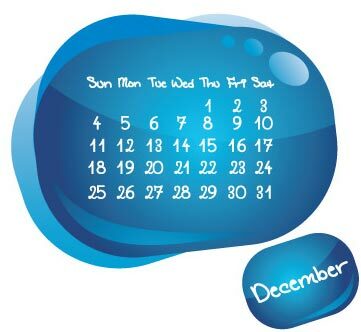 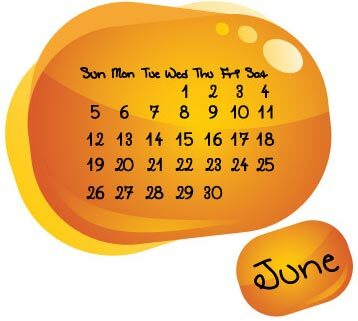 Here’s an idea for some smart and creative vector calendars for 2011. 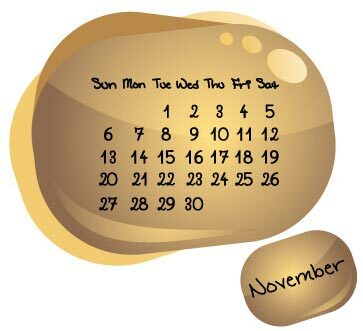 These calendars are created and saved in an eps file so you can open and edit them with most of the vector related software on the market. 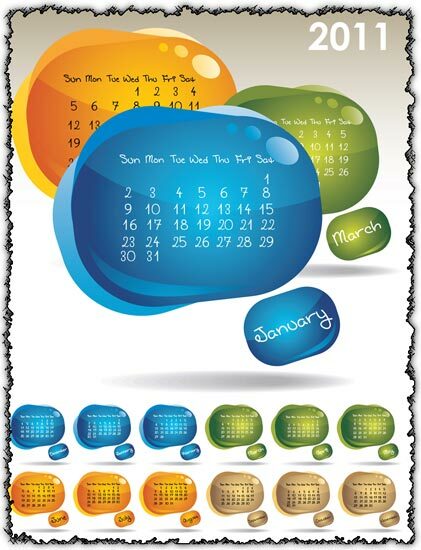 Here’s an idea for some smart and creative vector calendars for 2011. These calendars are created and saved in an eps file so you can open and edit them with most of the vector related software on the market. Also, as you can see in our gallery below this is a high quality product, but, it can be yours for free right now. 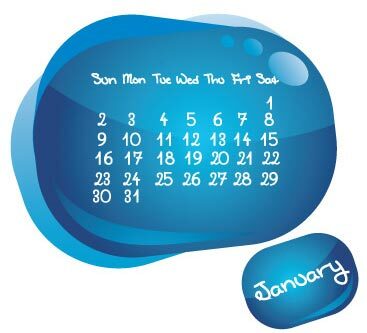 Go to one of the download sites featured below and you will get these creative vector calendars for 2011 instantly.